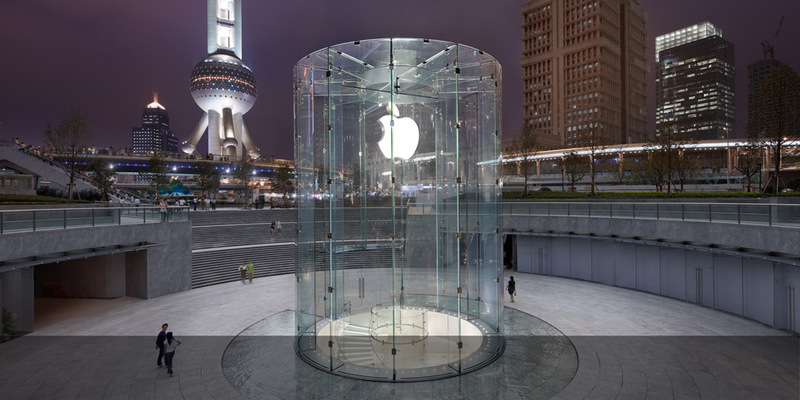 We are the first company in Hong Kong to provide a dedicated iPad rental and consultancy service. 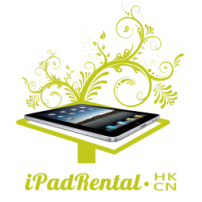 Since our inception in 2010, we have grown to be the largest organization offering iPad rental and consultation services in Hong Kong. Every day we are servicing market leading brands and facilitating global events and conferences. 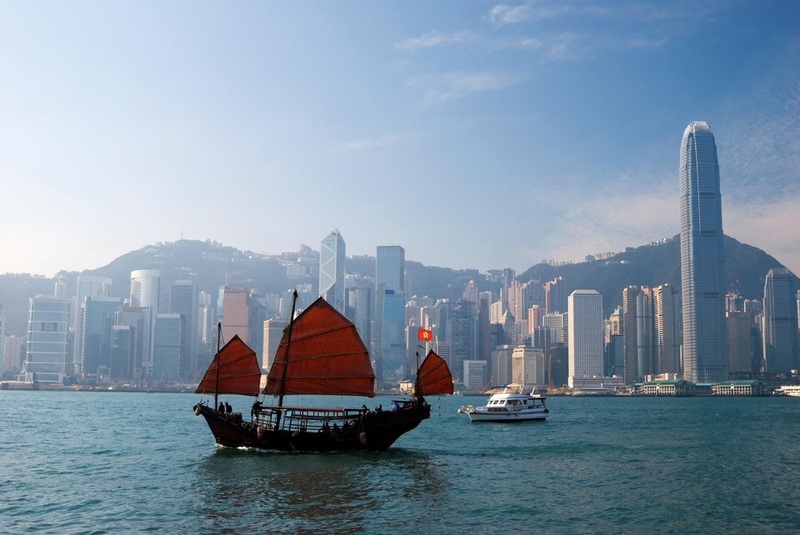 We have expanded our services to mainland China and established a sales support center in Shanghai serving major cities like Shenzhen, Guangzhou, Shanghai and Beijing. It makes us the most reliable iPad rental and consultation company in the country. Our iPad rental service is not just limited to the latest iPad technology, but we also provide services such as survey facilitation, guest check-ins and a wide range of other value-adding functions. The effectiveness of your iPad hire program can be optimized by using our in-house consultation services. These services range from creation of personalized application strategies, budget friendly application planning, design and construction of applications and facilitating learning and education about iPad technology. Our rental schemes and consultation services offer organizations unparalleled benefits when using iPad technology. By utilizing our company, rest assure that you are receiving the best possible experience from Hong Kong’s original iPad rental company. There is NO worries in paying in RMB or dealing with Chinese banks, because we accept international currencies via major credit cards, PayPal and bank transfer.